Our mission is to help and educate women and teenagers find their inner and outer beauty through specialised skin treatments and consultancy . *under 18s must be accompanied by an adult. 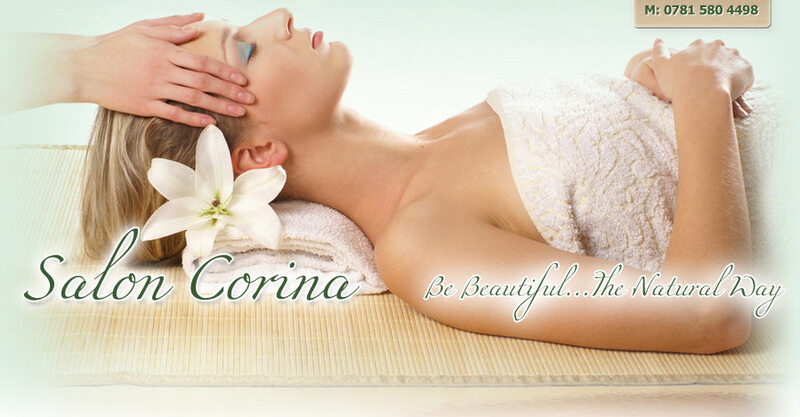 Salon Corina was founded by Corina Lucian, as a skin clinic for issues concerning the face. During the years, hundreds of women and teenagers achieve clearer, healthier skin and gain their self-confidence back. Recently, we opened a Facebook group, called Salon Corina with the aim of facilitating discussions about skin concerns. Since opening on the outskirts of Nottingham, in a quiet residential area of West Bridgford in 2007, Salon Corina has seen customers from all over East Midlands and beyond. Take a look at the treatments available here or contact us now to book your 15-minutes Face Consultation with Corina.